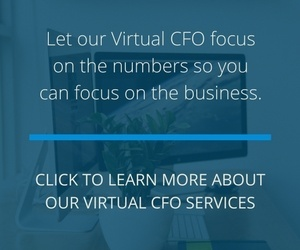 Download our PDF with more information on our Virtual CFO Services. 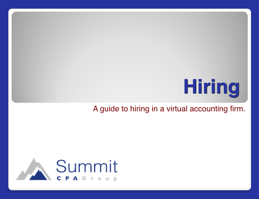 Download our PDF with more information on our Hiring practices. 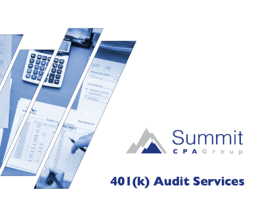 Download our PDF with more information on our 401(k) audit services. 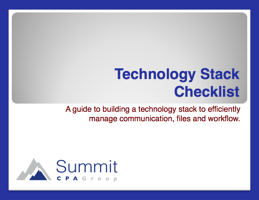 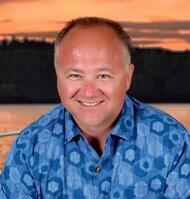 Download our free guide on forecasting with metrics. 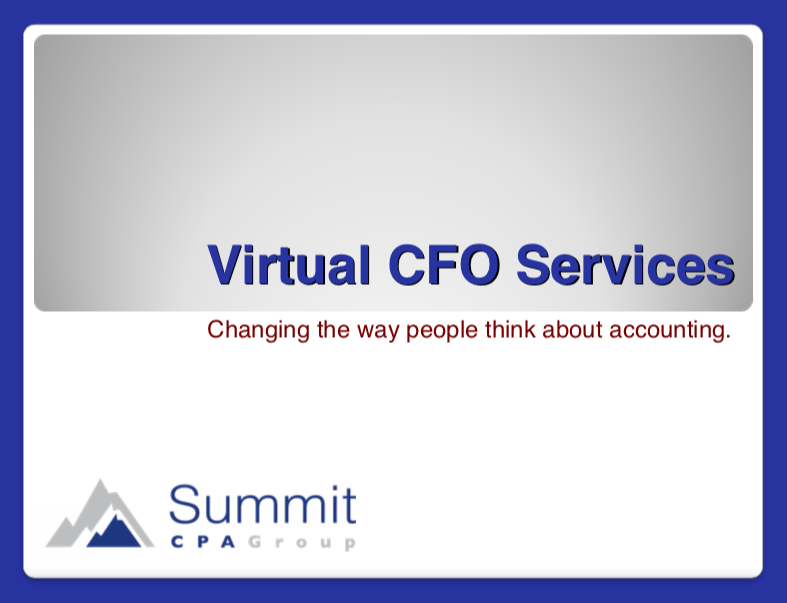 Get in touch to get a consultation on our CPA Firm Augmentation services, and see if Summit CPA is the right fit for your business.